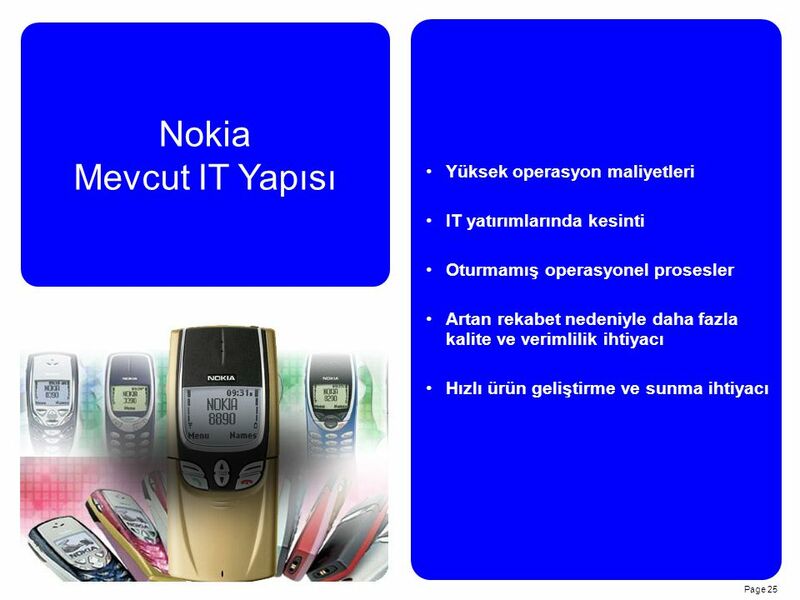 HP Outsourcing Yaklaşımı Örnek çalışma: Nokia Neden HP Services? 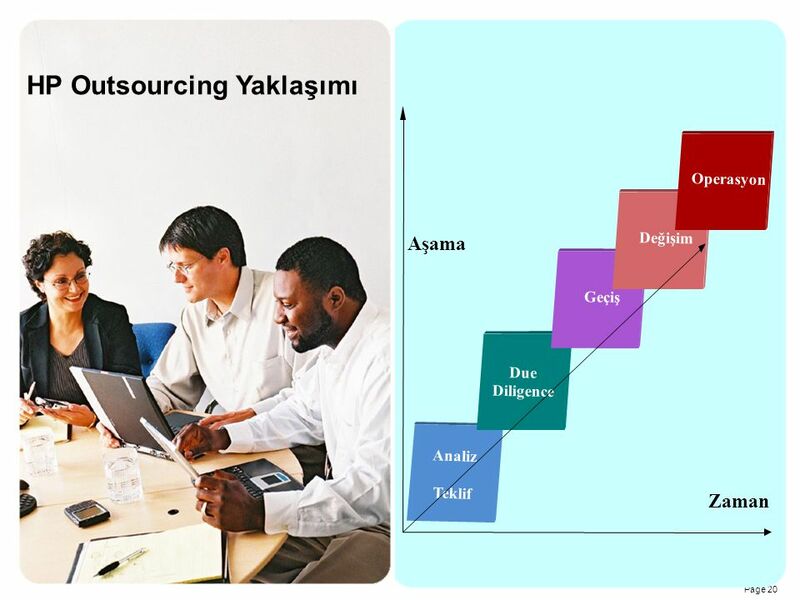 549, , ,933 CAGR = %20 Gartner Dataquest (2001) WW Outsourcing Market (M$) CAGR = %25 1,550	2,116	2,999 CAGR = %40 (IDC 2002) Turkey Outsourcing Market (M$) Turkey IT Services Market (M$) HP has been managing enterprise IT operations for over 2 decades, including a variety of services and very diverse business needs. 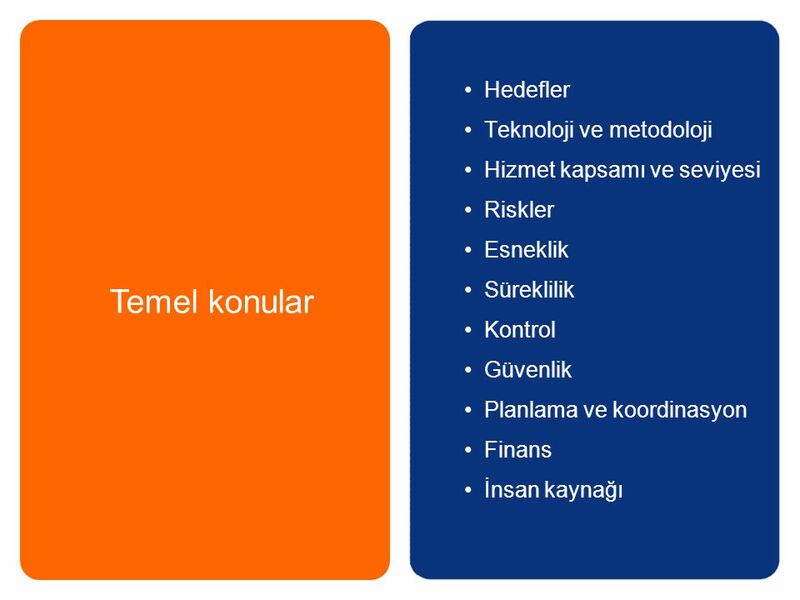 9 Neden Dış Kaynak Kullanımı ? 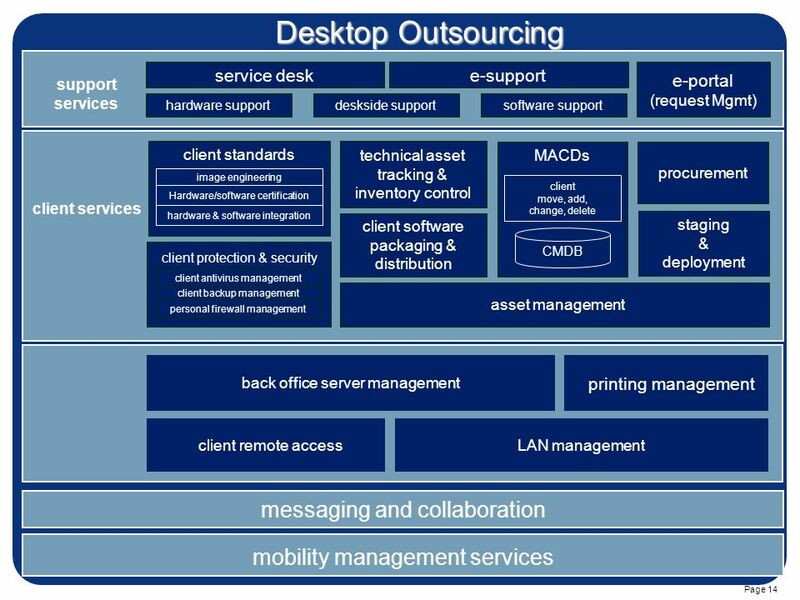 Desktop Outsourcing back office server management LAN management printing management client remote access client services procurement staging & deployment asset management technical asset tracking & inventory control client standards image engineering client protection & security client backup management personal firewall management MACDs CMDB client software packaging & distribution support services e-portal (request Mgmt) service desk hardware support software support deskside support e-support client move, add, change, delete client antivirus management Hardware/software certification hardware & software integration messaging and collaboration mobility management services infrastructure services Shown above are all the components and services used to build Desktop Management Solutions. 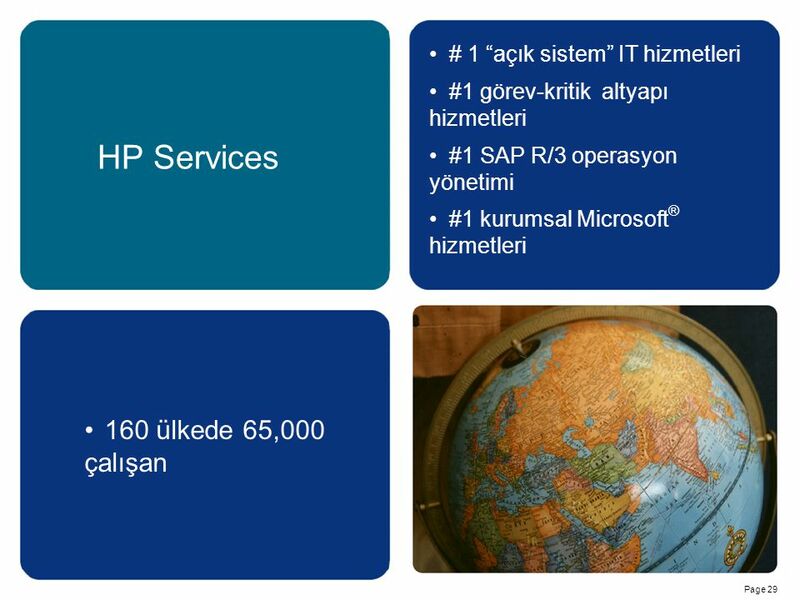 10,000 den fazla ortak SAP/R3 ve mySAP.com uygulaması 1995 yılından beri SAP “Award of Excellence” ödülü 140+ müşteri SAP® Outsourcing Standard ama müşteriye özel IT çözümü Hızlı uygulama Entegre altyapı Rakipsiz performans ve ölçeklenebilirlik HP Müşteri tabanı (15,000 Windows® ve 8,600 UNIX®) SAP müşteri tabanının 50%’den fazlası HP  lider SAP outsourcing şirketi HP Consulting hizmetlerinin sunulduğu 3,000’den fazla SAP uygulaması HP  Tercih edilen SAP platformu HP’s partnership with SAP goes back as far as the development of SAP R/3. Indeed, HP worked very closely with SAP in the early 90’s to bring SAP to a client/server architecture. 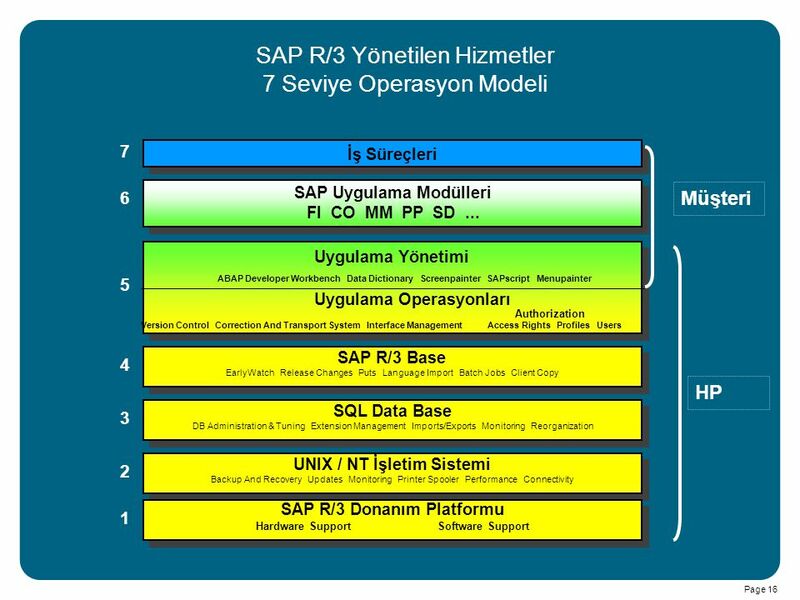 Now that SAP R/3 has been in the market for quite a number of years, our combined companies have nearly installations on Windows and Unix. We are SAP’s number one partner and intend to stay that way. New R/3 installations are still implemented, and HP is really well positioned to be the partner of choice. Not only do we use R/3 internally ourselves, but our consultants have also participated in the implementation of more than 3000 installations. Building on our own experience , 5 years ago we started the development of a rapid deployment methodology, called Rapid/3, and set-up competency centers allowing project teams to work closely together and ensure fast and successful implementations. 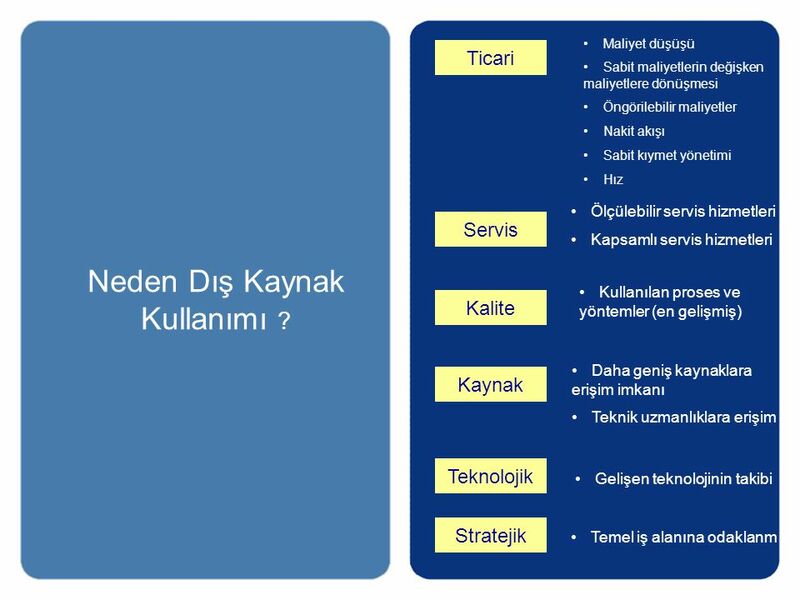 Ever since we have enhanced both our methodology and the working of the competency center, building on our experience with customers. We not only provide standard implementation services, but have have developed a series of IT services geared at optimizing the use of the chosen infrastructure to SAP. 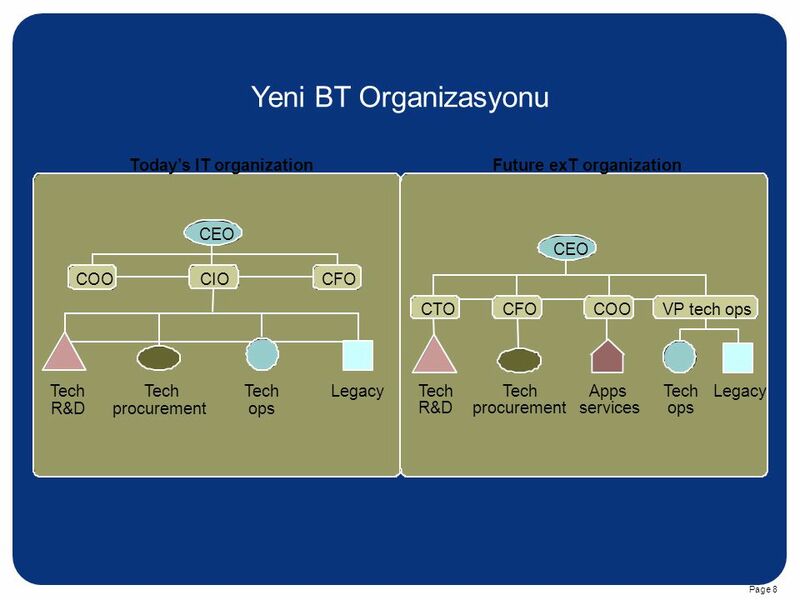 This service, called Rapid/IT for mySAP.com includes amongst others performance management, system and application management, high-availability,… Our combined company today has more than 1000 consultants that are SAP literate, and have implemented SAP systems, mostly in the IT services space. In countries where we do not offer the implementation services, we partner with others to provide our customers with an end-to-end value chain. In many situations we take prime contractorship. We also outsource many SAP installations for companies such as Airbus and Nokia. 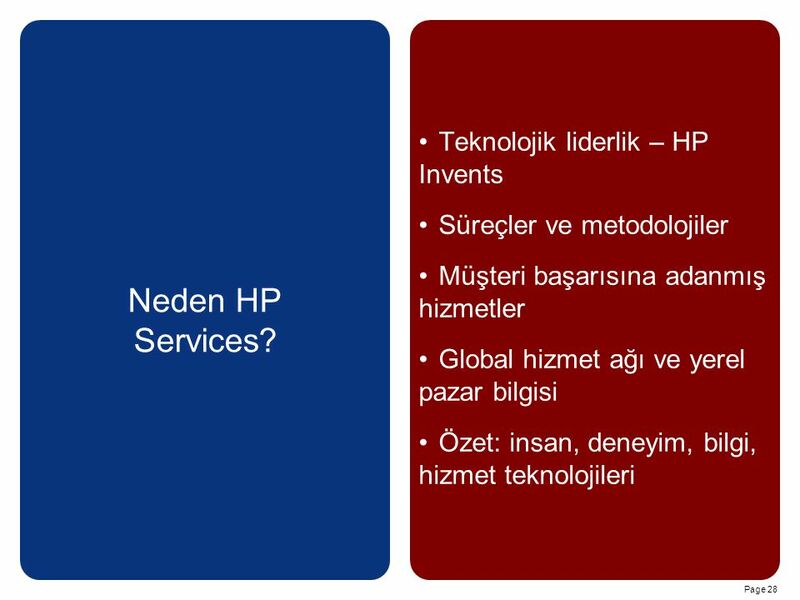 Süreçler ve metodolojiler Müşteri başarısına adanmış hizmetler Global hizmet ağı ve yerel pazar bilgisi Özet: insan, deneyim, bilgi, hizmet teknolojileri Neden HP Services? 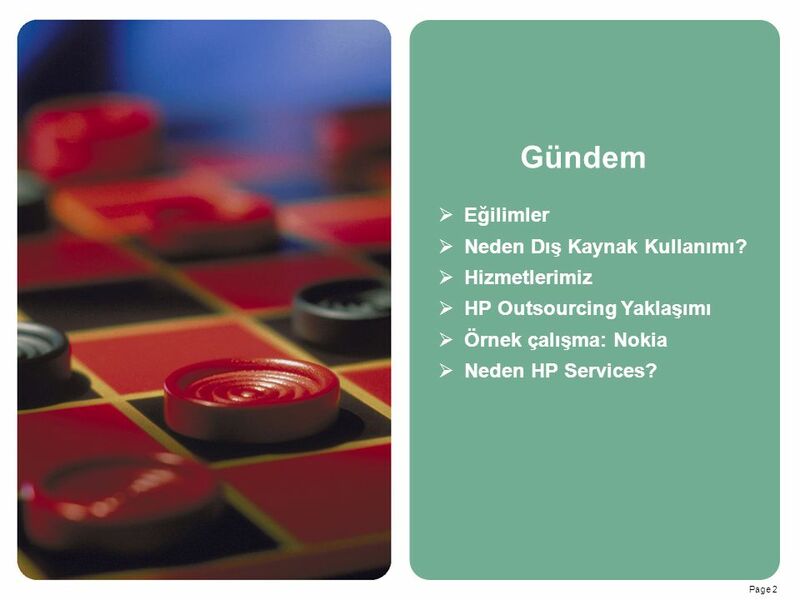 The HP Services organization is built on a number of core assets. 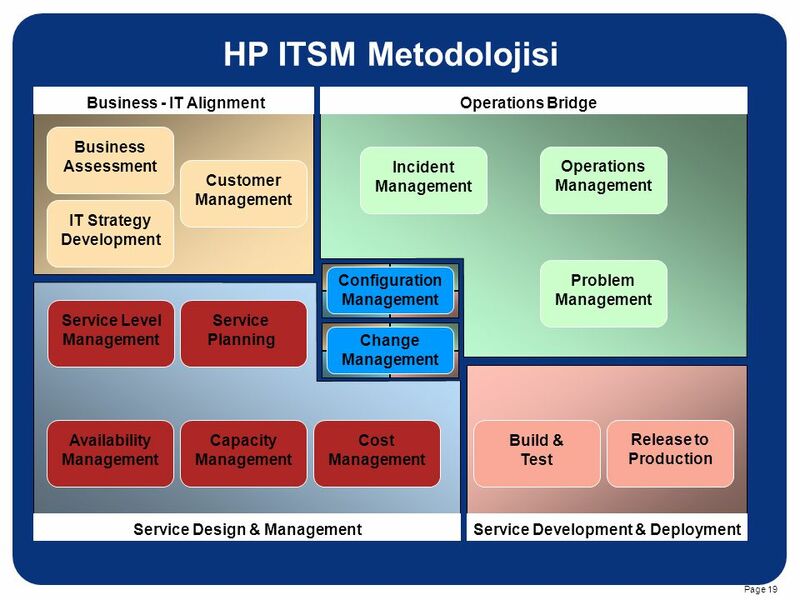 These assets enable the deployment of the broad HP services portfolio, which makes us unique and supports our ability to help you achieve transformational results along the continuum of design, migrate, integrate, run, and evolve. First, we have IT infrastructure experience, expertise in specific markets, AND an approach that delivers on your platform of choice. Nobody else can promise and deliver all of these together. 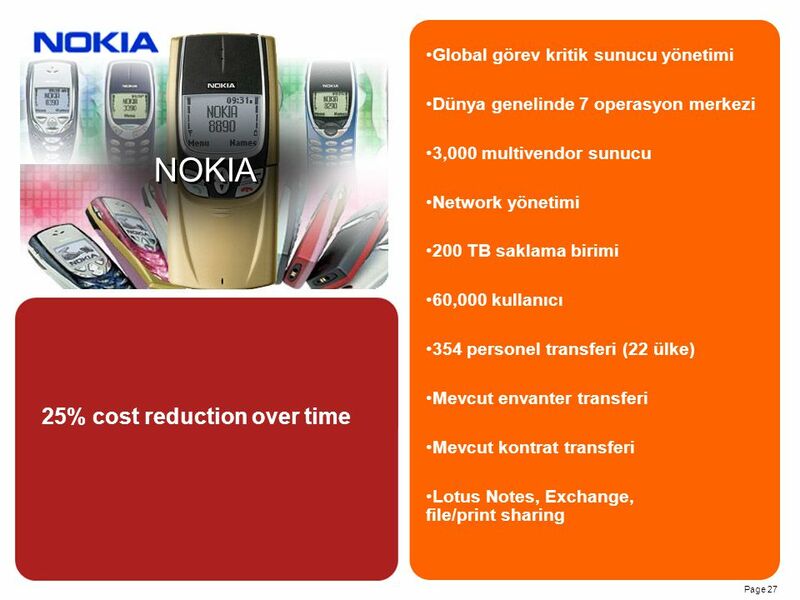 We are using technology to reduce delivery costs and build innovative customer experiences. For example, we are broadening our deployment of HP Instant Support, which automates and speeds the resolution of computing problems and frees users from time-consuming diagnostic chores. The latest release of HP Instant Support takes web troubleshooting to a new level by enabling natural-language search, data harvesting linked with phone support, and more. 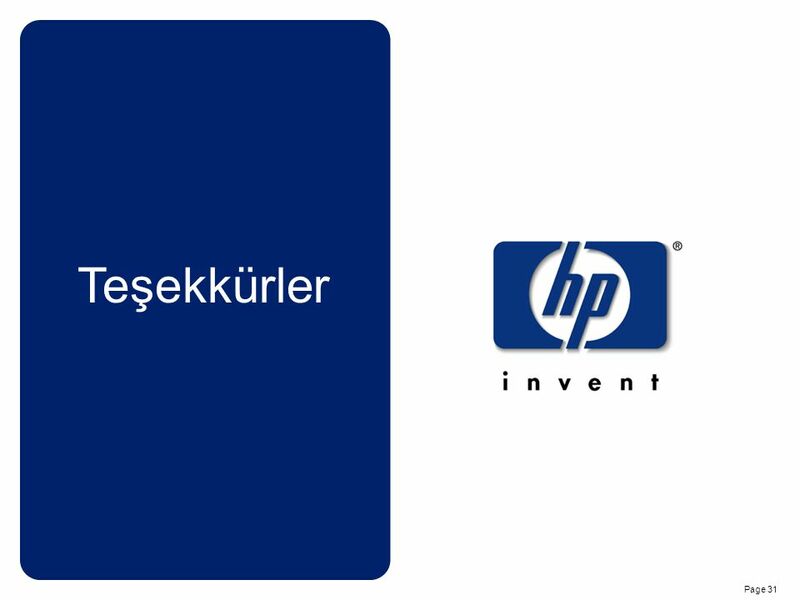 Instant Support covers HP desktops, laptops, Netservers, workstations, and some storage products. Our IT Resource Center provides Internet-enabled technical assistance to 650,000 registered users, giving our customers access to information and tools that help them solve their own problems or manage their own projects and programs. Another example of our inventive approach is our partnership model with leading systems integrators. By combining our technology strengths with our partners’ expertise in specific industry segments, we are delivering best-in-class solutions. HP Services is focused on providing the industry’s best total customer experience, with superior efforts on all fronts: products, services, people, and partners. 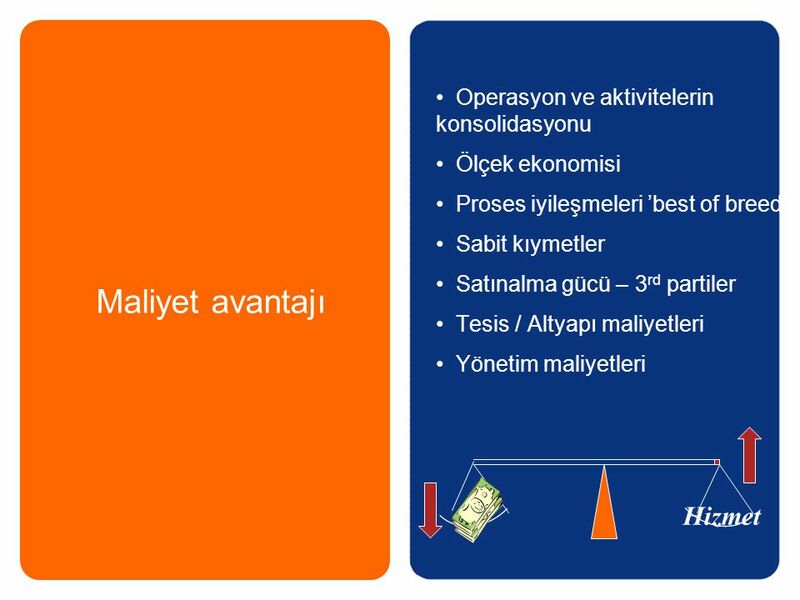 Finally, we have the processes and methodologies that make all these assets work together  and to make them work for your success, wherever you do business, anywhere in the world. Networks today run enterprise businesses, enabling increased business productivity and competitiveness. This means most network environments are mission-sensitive or mission-critical and require high network uptime. However, optimizing network uptime can be challenging.